It is hard to believe it has already been 5 years! It seems like only yesterday when my friend and mentor, the late Stephen Gould and I, were sitting in a restaurant scribbling on a cocktail napkin the ideas and principles that would become our new full service Human Resources consulting firm. As we both spent a number of years as senior HR leaders within large global organizations, Steve and I often partnered with HR consulting firms that offered a wide range of services. We looked at what we enjoyed most in working with our favourite firms and what we would change. We compared notes on the firms who weren’t able to deliver to our “Gold Standard” expectations as a client. It was on that day that we began to design the framework for The Talent Company. Recognizing that companies do business with providers who they like and deliver real value, our team would need to have expertise in specific areas of HR yet possess the understanding of what’s its like to “walk in our clients’ shoes”. I have been very fortunate to pull together a great team over the past 5 years who share the same values and principles as I do – genuine people with deep expertise in Recruitment, Talent Management, Leadership Development, Executive Coaching, Career Transition and Total Rewards. 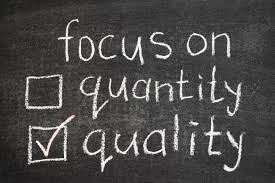 It hasn’t been easy to find those who “ticked all of the boxes” and share the same focus for delivering quality work. I am lucky to have the constant support of my business partner Joe Minaudo who has been instrumental in building our organization to where it is today. I am proud to work with such a great team. 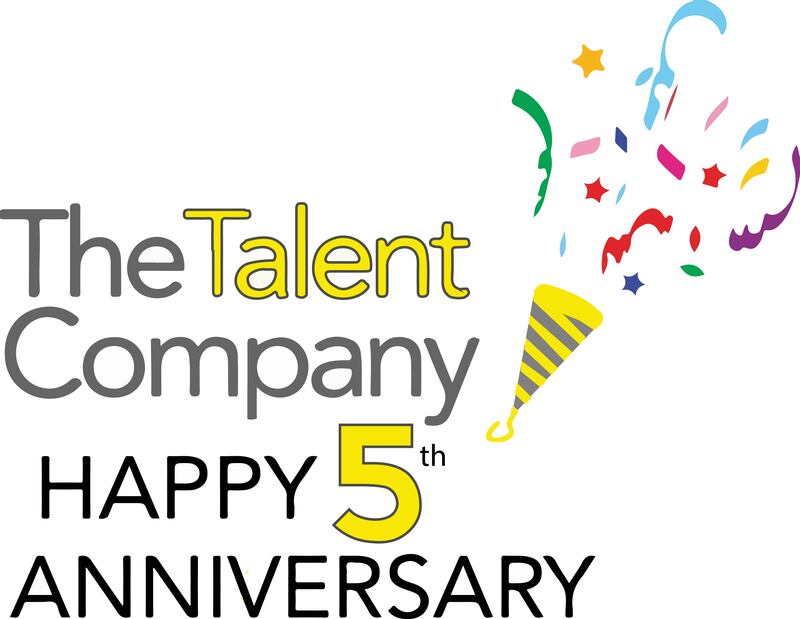 Thank you to all of my colleagues at The Talent Company who are all shareholders in our continued success. A big thanks as well to my network of great friends and former colleagues who have always been there to support me and The Talent Company throughout this time. We work with so many great organizations of all shapes and sizes, across every industry and those who have given us the opportunity to be true partners in their business success. From start-up organizations looking for a foundation of HR practices to support their growth, working with Fortune 50 companies to design programs that develop their next generation of leaders and the numerous companies that choose our firm to find the right people and build talent pipelines for them. We are proud to support our clients to achieve their business goals. My friend and mentor Stephen Gould unexpectedly passed away last year. This left a large void in my life. I do know however that he is proud of everything The Talent Company has accomplished. 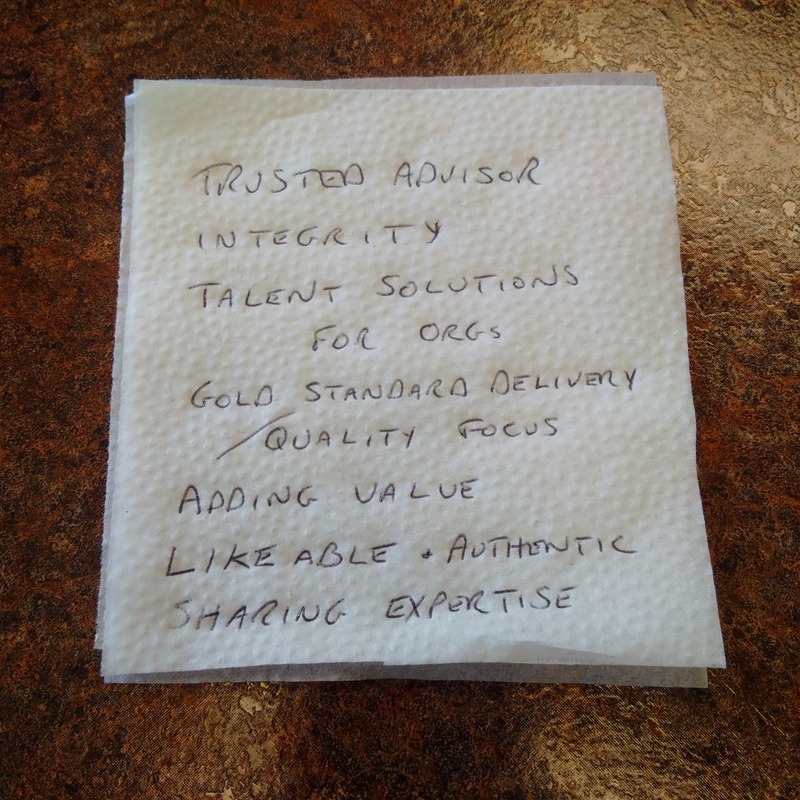 And so, 5 years later, as I reflect on the same cocktail napkin, we are still focused on the same core values and principles and I now have an incredible team that remains committed to achieving the “Gold Standard” that Stephen and I originally mapped out together. 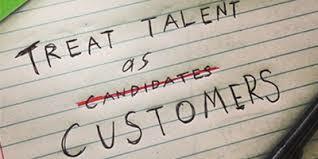 The Talent Company is an HR Solutions Firm. We work closely with our clients to FIND, KEEP, REWARD and TRANSITION their talent. With offices in Toronto, Mississauga and Markham, The Talent Company supports our clients in building, developing and retaining a highly engaged, high-performing workforce that is focused on achieving their business strategies and goals. We are an organization comprised of leading Human Resources, Talent Management, Recruitment, Career Transition, Total Rewards and Leadership experts with proven track records of client and organizational success. Our collective resources, vast experience and extensive industry knowledge enhance our ability to deliver outstanding value to our clients. Our solutions are customized to address the needs of our clients and are delivered by an experienced team of experts who have “walked in our clients’ shoes”.